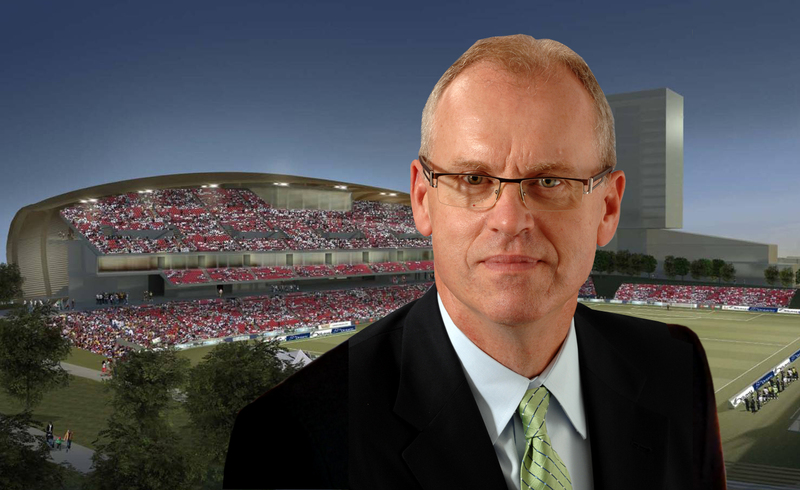 We are pleased to announce Mr. Bernie Ashe, CEO of Ottawa Sports and Entertainment Group (OSEG) as the recipient of the 2015 CEO of the Year Award, an honour bestowed upon an outstanding corporate leader in our community. A graduate of the University of Ottawa’s Telfer School of Management, Mr. Ashe has held various senior management positions with high-level firms in the homebuilding, technology and sports & entertainment sectors. Prior to joining OSEG, he worked as Chief Executive Officer at KOTT Group, a lumber supply company, and passport and travel security firm AiT (now 3M-AiT). From 1991-’97, he was Executive Vice-President and Chief Operating Officer of the Ottawa Senators, where he worked under the very first winner of the CEO of the Year Award, Mr. Rod Bryden. In the past two years, OSEG has built a shiny new stadium with cutting-edge amenities, drawing sellout crowds, constructed a prime piece of Ottawa real estate and restored a sense of pride in Ottawa football with the Ottawa REDBLACKS and Ottawa soccer with the Ottawa Fury FC. A trustee and former Chairman of the Children’s Hospital of Eastern Ontario (CHEO), Mr. Ashe also serves on the Board of the Shaw Centre, “Celebrations Ottawa”, the organization planning a range of Ottawa events for the Canada 150 sesquicentennial in 2017. He has served as a Board member for the Canadian Advanced Technology Association and was also a member of the Mayor’s Leadership Table on Homelessness. The distinguished CEO of the Year Award sponsored by Telfer School of Management, is judged on a number of criteria, including corporate performance, leadership & vision, competitiveness & innovation, and community involvement. The CEO of the Year Award will be presented to Mr. Ashe at the Best Ottawa Business Awards (The BOBs) Gala on November 18, 2015 at the Shaw Centre. The BOBs are presented in partnership with the Ottawa Business Journal.